The Ebola health crisis threatens to become a political crisis that could unravel years of effort to stabilise West Africa. 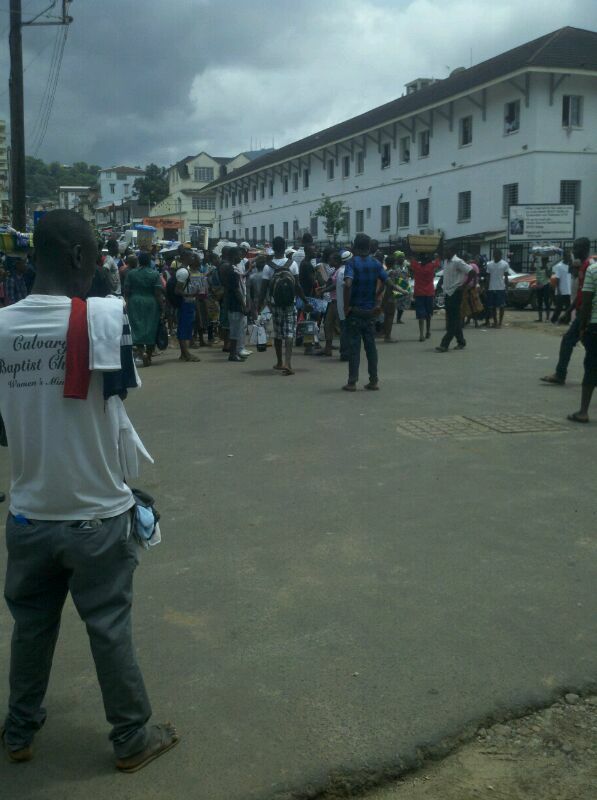 (Photo: Ebola protesters outside hospital in Freetown). The hardest-hit countries now face widespread chaos and, potentially, collapse. Adding social breakdown to the epidemic would create disaster perhaps impossible to manage. To avoid such a scenario, the international community must provide more personnel, resources and engagement not only to the immediate medical response but also to the longer-term problems of strengthening governance and rebuilding health-care systems. A high-level meeting tomorrow Thursday on the margins of the United Nations General Assembly will consider next steps. Yet the international community alone cannot carry the burden; strong decisions are needed from West Africa’s governments, chiefly on the reopening of borders. In the three most affected countries – Liberia, Sierra Leone and Guinea – the Ebola epidemic has exposed citizens’ lack of trust in their governments and the grave potential for deep unrest in these already fragile societies. In all three countries, past civil conflicts fuelled by local and regional antagonisms could resurface. In Guinea, the government’s poor response has stoked historical tensions between the state and local communities in the forested areas of the south east, where the epidemic started. In Liberia, the hardest-hit with approximately half of the total deaths, and Sierra Leone, the governments have substituted a largely misguided military response for robust focus on medical needs. This should not come as a surprise. Security has been the main pillar of post-conflict reconstruction and governments are reacting with what is at their disposal: soldiers, not doctors. Before the epidemic, Liberia had just around 45 doctors for a population of 4.5 million; as the virus has spread, half of all health centres have been closed due to lack of medical staff. Citizens are understandably terrified and increasingly desperate. 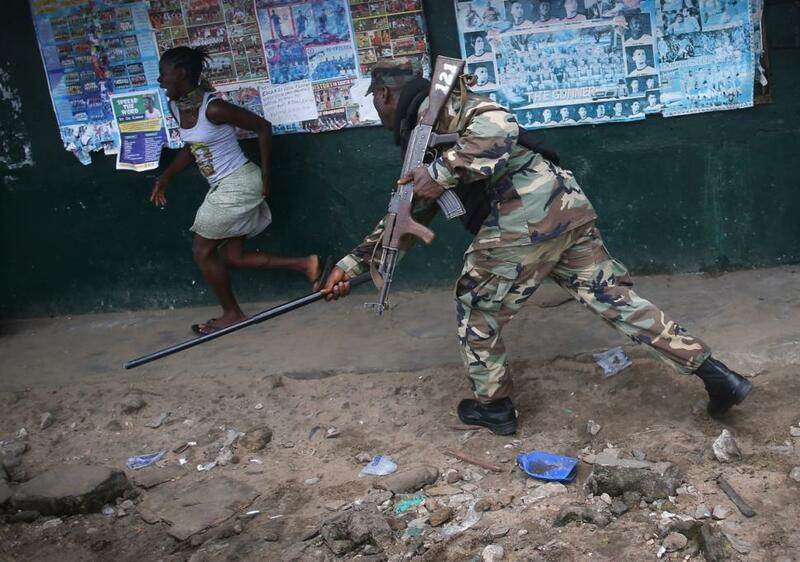 In Liberia, protesters have blocked highways, looted clinics and attacked security forces. Eleven years after its civil war, Liberia faces the risk of a popular revolt against a fragile state that has been very slow to build key institutions, especially beyond the capital city of Monrovia. Frustration with the governments’ poor management of the crisis could trigger other grievances that political opponents could easily exploit. States in the region need to find more allies. 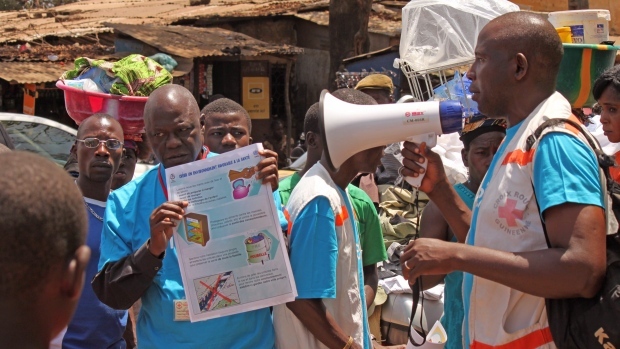 Religious leaders, traditional rulers and popular public figures should be involved in teaching people how to avoid Ebola, including by stopping (if temporarily) traditional practices that contribute to the virus’s spread, such as burial rituals or eating wild animals; they should also help raise awareness on the far greater risks faced by women, who traditionally tend to the sick. One regional newspaper recently urged its readers to “revisit African beliefs, values and behaviour”. Meanwhile, eight people, including three journalists, were killed in Guinea “forestière” – the south east – by villagers fearing they were actually bringing the virus. This type of event could easily reignite violence in this region, where in July 2013 at least 200 people were killed and several hundred wounded due to ethnic clashes. There will be more such incidents. The UN Food and Agriculture Organisation has warned of soaring food prices. Food and other shortages will cause unrest and force infected people to travel. States in the region must recognise that cooperating and dedicating their resources to helping their neighbours would be more effective than focusing on their own needs and concerns. Reopening the borders and putting in place appropriate surveillance measures must be the region’s top priority. This will allow affected countries to receive critical assistance, restart trade in basic commodities and facilitate the control of travellers, instead of having them cross the porous borders illegally and unobserved. But so far, and despite rhetoric to the contrary, West African governments have tried to manage these crises unilaterally, ignoring – as demonstrated once again by the rapid spread of Ebola – that their citizenries are deeply linked and interdependent. The Economic Community of West African States and the Mano River Union might offer the most effective coordination of regional relief activities. The international community is at last ramping up its response, including in a comprehensive UN Security Council resolution on 18 September, co-sponsored by an unprecedented 131 countries. Up to now, the effort has largely been handled by overwhelmed medical staff and courageous NGOs and civil society organisations. The U.S decision to send 3,000 military personnel to construct treatment centres and train health workers in Liberia is welcomed. The UK is also providing further support to Sierra Leone and will soon set up a medical treatment centre near the capital, Freetown. China and Cuba are sending more medics to Sierra Leone and the former provided some assistance to Liberia. 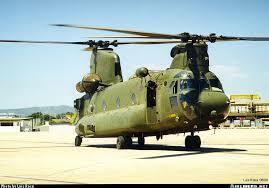 France has committed to opening a military hospital in Guinea. This is a lot, but unfortunately it will not be nearly enough. For example, the UN resolution says nothing about the two weak states that are close to the Ebola epicentre: Guinea-Bissau and The Gambia. Both have inadequate health systems and the virus could rapidly spread there. These countries should receive special attention; their governments should prepare to respond quickly when the virus emerges in their country. The international community must allocate more personnel, resources and strategic planning not only to the medical response but also to the longer-term problems of food insecurity, political unrest and poor governance, to build resilience to these sorts of crises. In the near term, the international community should consider holding an emergency donors conference, including international financial institutions and health organisations, to coordinate action against a disease that indeed presents, as the resolution says, “a threat to international peace and security”. This should be done in close coordination with regional efforts by ECOWAS and other actors. The disease first appeared in Zaire – now the Democratic Republic of Congo – in 1976, and has since then resurfaced multiple times in different areas of the country, with the latest outbreak there ongoing. A long-term strategy, including sustained rebuilding of public health-care systems as the main aspect of improved governance, could go a long way in preventing this scenario from repeating itself in West Africa. It will be of limited use to intervene in Liberia if, when the epidemic is over, the country still has just 45 doctors. Ebola will simply come back.